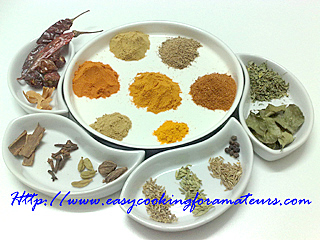 Note: Veg/Non-Veg masala is optional instead add 1tbsp more chilly powder & 1/2 tbsp coriander powder. Dry roast the above ingredients (grinding part). Let it cool & grind it to fine powder. Add other powders ( Adding part) & mix well. Now the Biryani powder is ready. 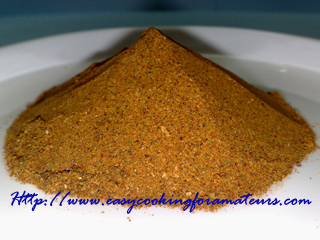 You can also try our other spice powders recipes. Thanks for your kindwords & feedback.